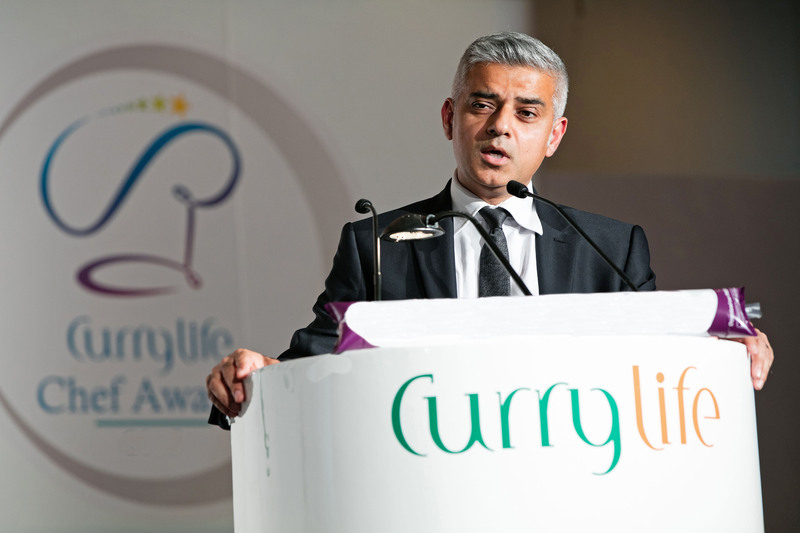 If you run or work in an Indian restaurant/takeaway and want to get involved with CURRYLIFE AWARDS you can enter by nominating yourself. 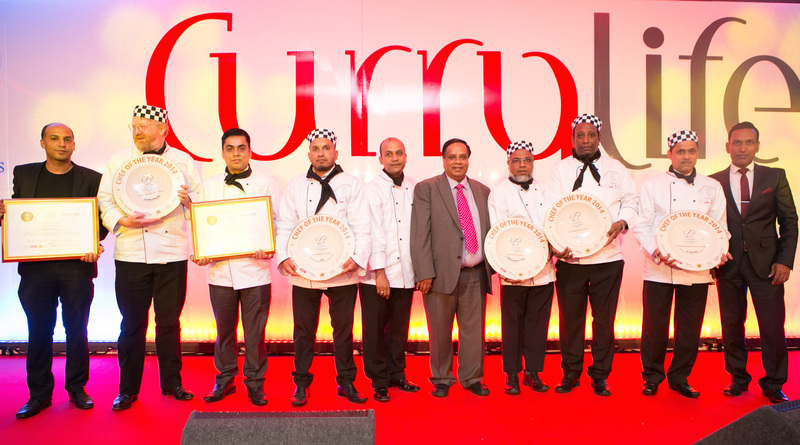 The chefs, restaurants, takeaways, suppliers, public and customers can also nominate. 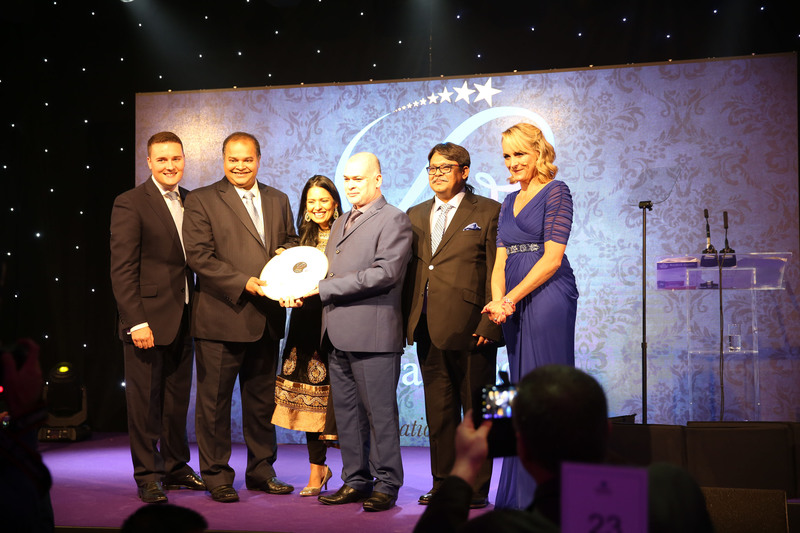 Our awards team makes the shortlist on the basis of information submitted. After shortlist our team will make the first visit to the restaurant/business and obtain further intelligence, evidence on the each application. Then it is forwarded to the judging panel to make anonymous visits to make final judgment. Restaurants or takeaways must have minimum of four stars food hygiene ratings or scores on the doors to eligible to enter. 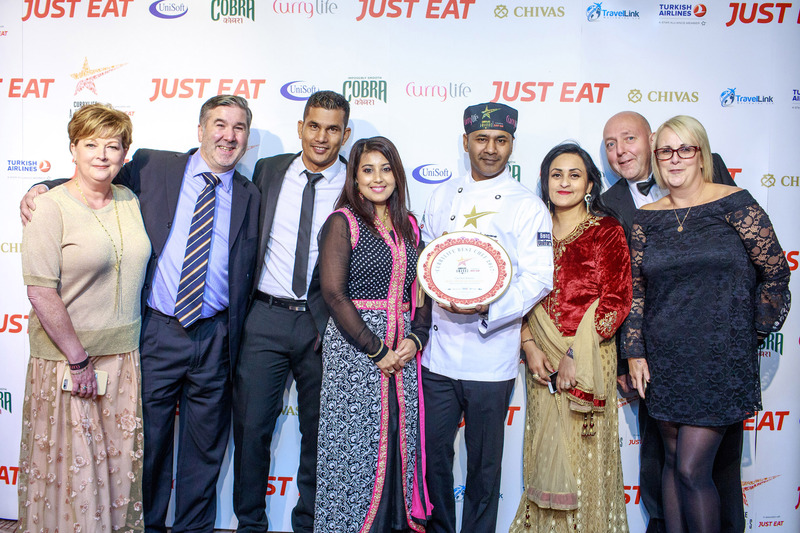 If you would like to nominate your restaurant, takeaways or chef please go to nomination section of this website and fill up the form, our Awards Team will contact you after initial assessments.